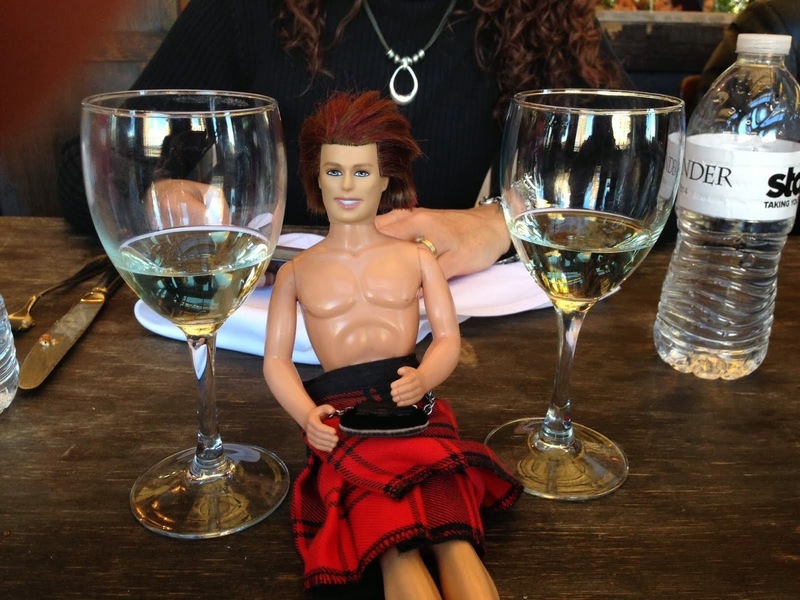 My OUTLANDER Purgatory: MOP Outlander Chat TONIGHT! OUTLANDER on Starz Season 1 / Part 2 TRAILER! THANKS to Jax from "Outlander Stuff!"